This week I’m going back in time to my college days by taking a leap forward to become a student again in Philadelphia. Less than a month after celebrating the 25th anniversary of my ordination from the Jewish Theological Seminary, I learned that I’d been accepted into the 2018-19 cohort of the LEAP Fellowship, created by CLAL and the Herbert D. Katz Center for Advanced Judaic Studies at the University of Pennsylvania. The focus this year will be on the development of Jewish life, culture and thought in modern times across North Africa, the Levant, the Arabian Peninsula, and Central and South Asia. 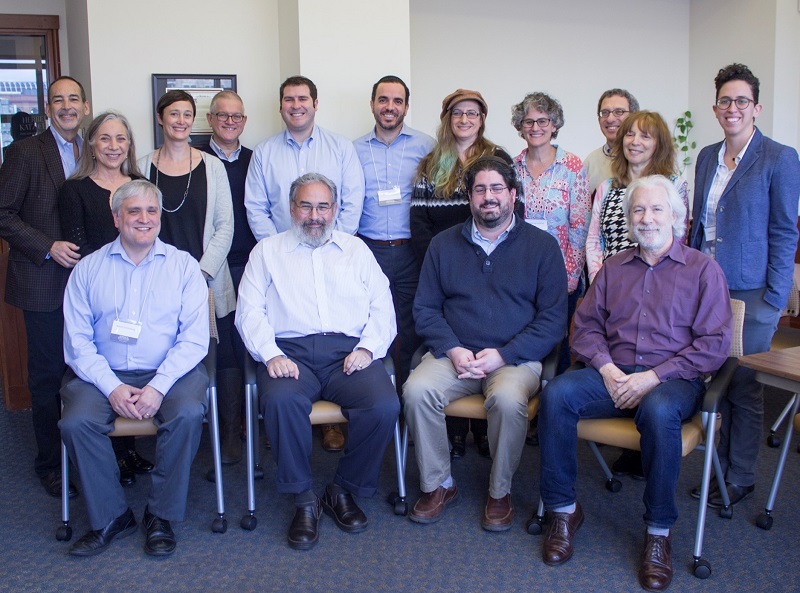 After three two-day gatherings with scholars at the Katz Center, we rabbis participating in this cohort will develop programs and courses to bring what we have learned to our respective communities across the country. Our goal is making the cutting-edge scholarship of academia accessible to people of all backgrounds and relevant to their lives.